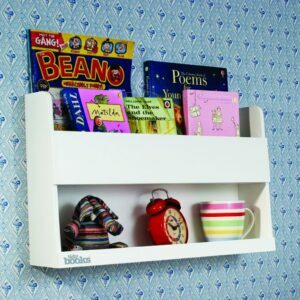 Perfect book display and storage for your children. 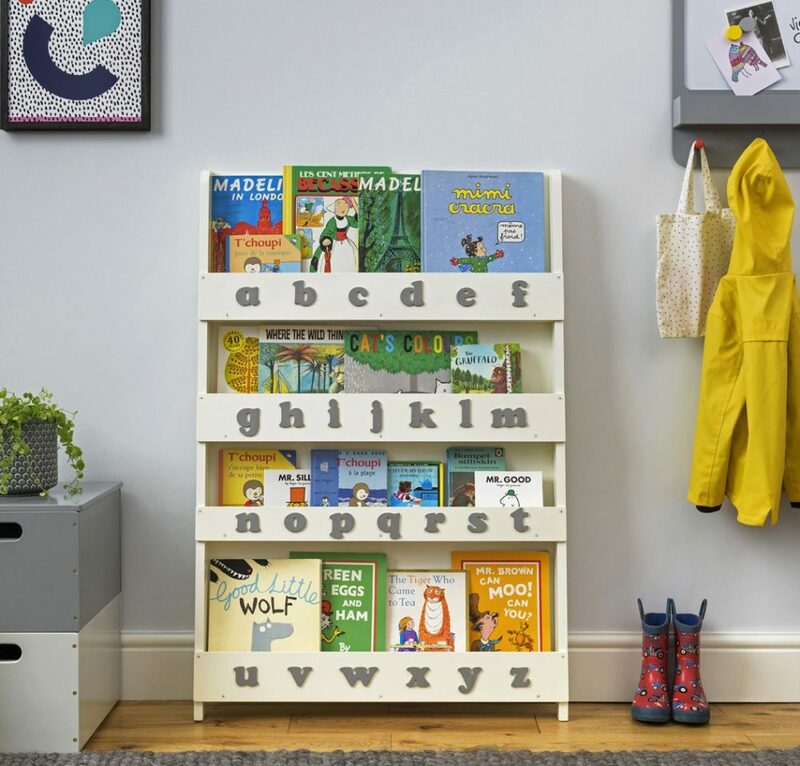 Encourage your child’s love of books and get them ready for learning with this award winning Tidy Books Children’s Bookcase. Tactile 3-D alphabet design, encourages natural letter recognition. 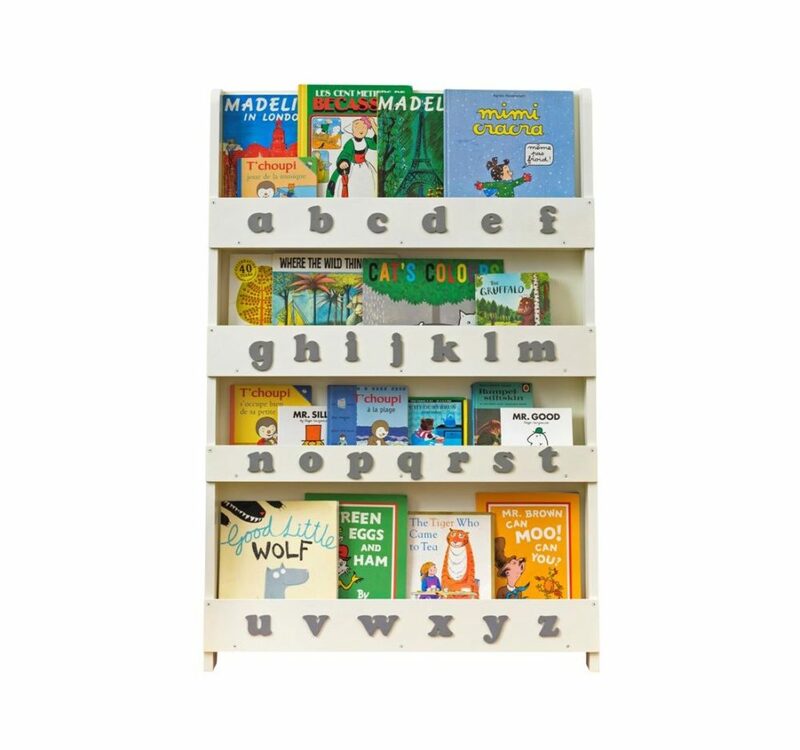 Unlike others, the Tidy Books bookcase is easy for children to use – this original design is practical and helps to make books enticing. Makes an ideal first library. 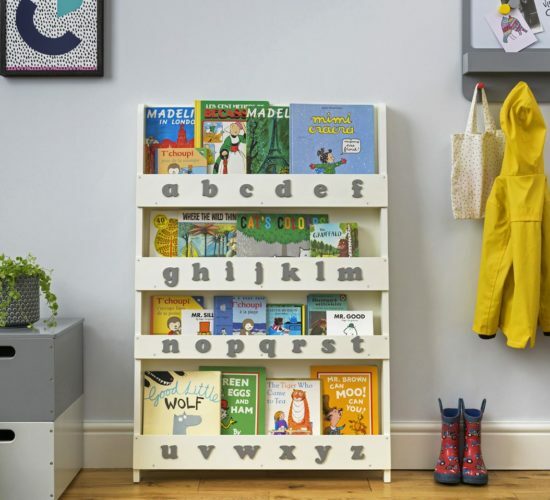 Created by a mum for her children, the Tidy Books Bookcase design was a first – you won’t find another bookcase which matches its quality, eco-credentials or style. 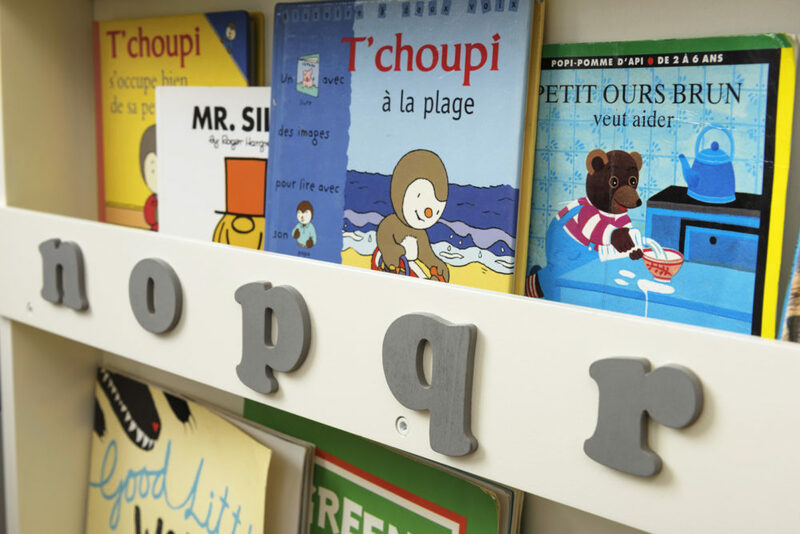 The front-facing shelves allow your child to pick out books for themselves, so you are more than likely to find your child curled up, reading! Exclusive to NEST in South Africa. 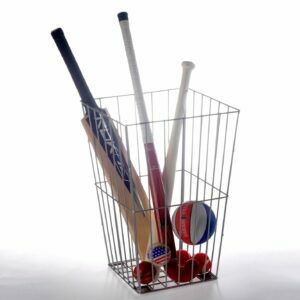 Measures: 115cmH x 77cmW x 7cmD. 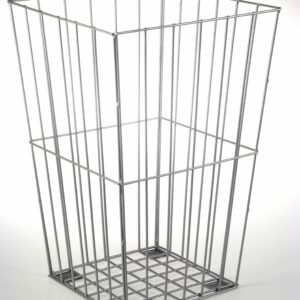 Holds 85 books of all shapes and sizes. 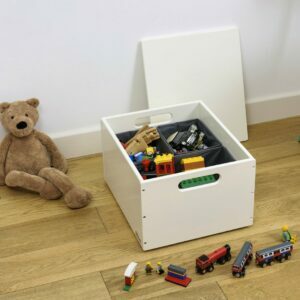 Made from sustainable wood with no MDF; better for the planet. Quality limewood which will not bend under the weight of books. Back panels mean books cannot slip down the back. 7 year guarantee. 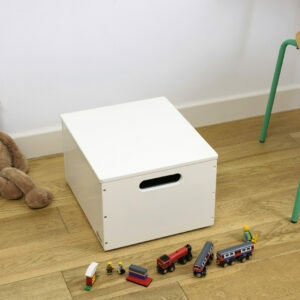 Safe for young children; fixes securely to the wall. Fixings supplied. 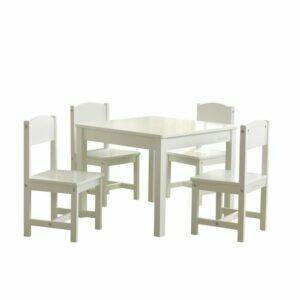 Easy and quick self assembly in 30-45 minutes, with full instructions supplied. 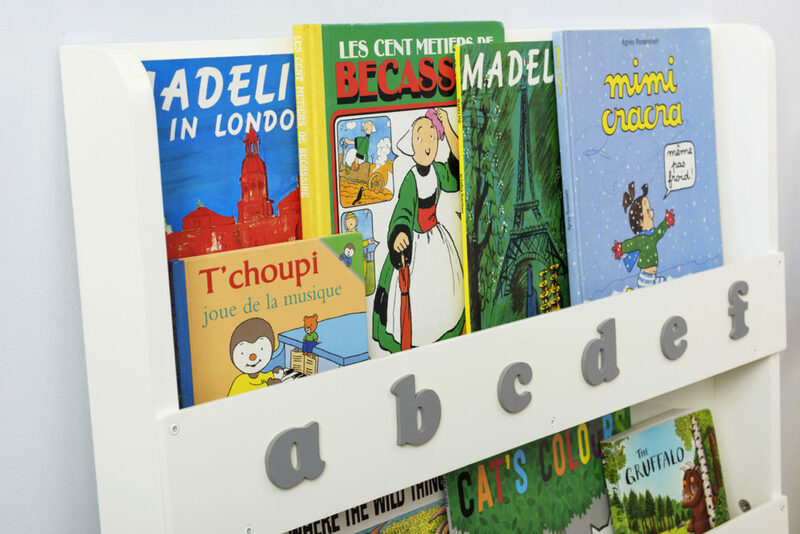 Invest in your child’s future; Tidy Books is the first choice of parents all over the world who want their kids to love reading.